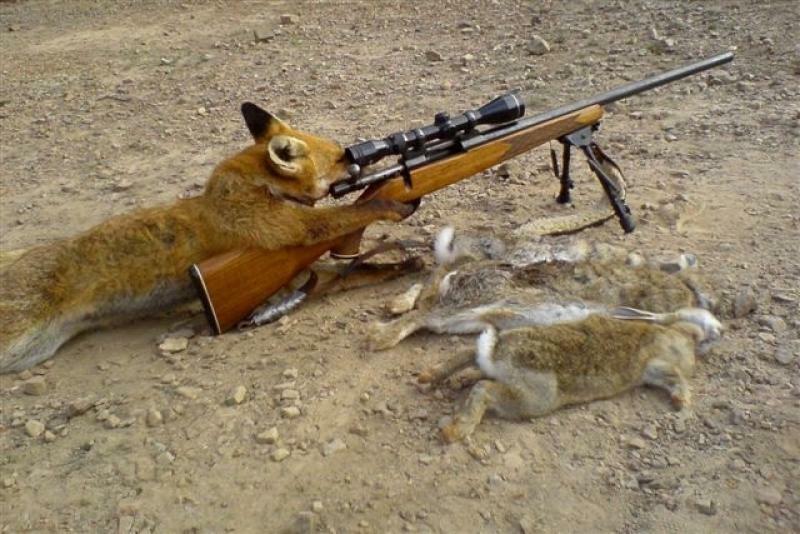 While I always agree that hunting is an ethical God given right, I think that I would have to agree with the author on this one... fox hunting in Colorado should be banned! Besides, it's about time they evened the playing field. I want them to start arming deer and then we'll see just how 'macho' hunters are when their quarry starts firing back.